And that’s more or less it, it’s a small scale event that features Pikachu. If this event is anything to judge by, future Community Days will be a mass evolution / capture festivity — especially if it features a Pokémon relevant to the current metagame. 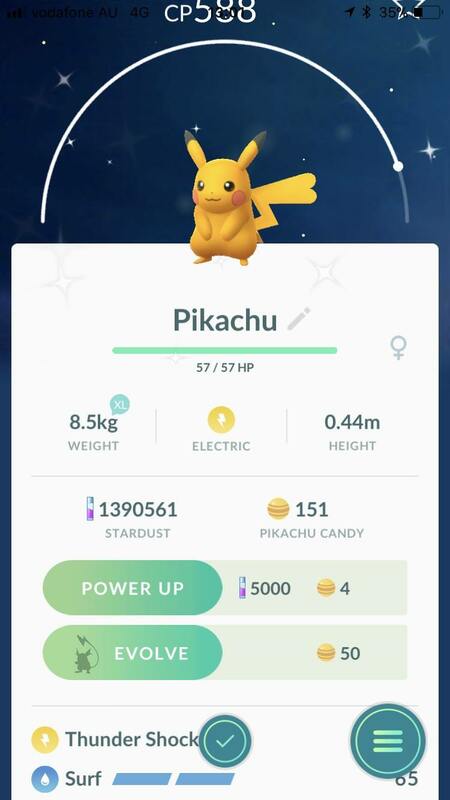 The post Community Day #1 info: shiny Pikachu rate increased, Surf bonanza and other PSAs appeared first on Pokemon GO Hub.